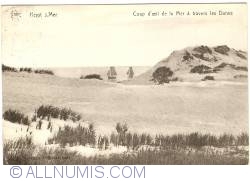 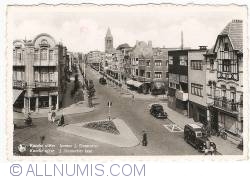 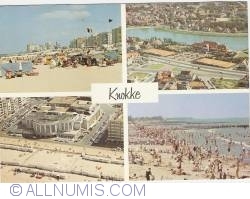 Knokke-Heist is a municipality located in the Belgian province of West Flanders. 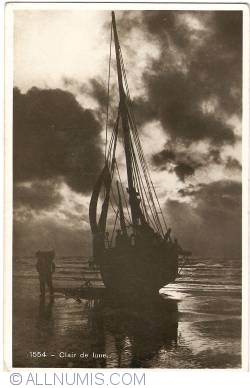 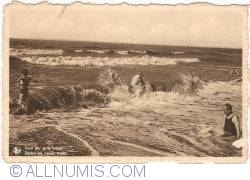 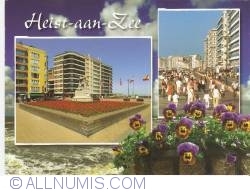 The municipality comprises the towns of Heist-aan-Zee, Knokke, Duinbergen, Ramskapelle and Westkapelle. 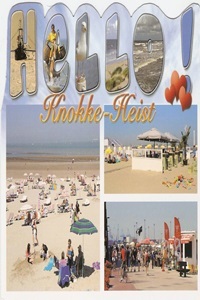 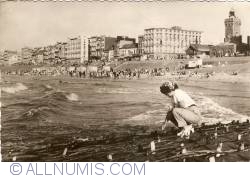 On January 1, 2006 Knokke-Heist had a total population of 34,063. 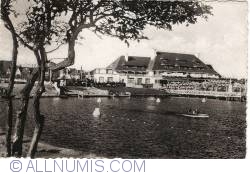 The total area is 56.44 km² which gives a population density of 603 inhabitants per km². 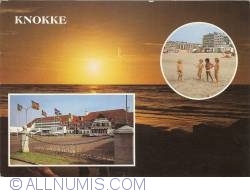 Knokke-Heist is located in a polders area on the Belgian border with the Netherlands. 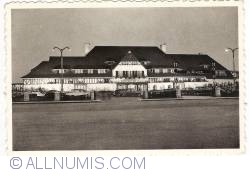 It is one of Belgium’s better known and more affluent seaside resorts.